Esports, and other games : League of Legends - Learners who have qualified for National Team Trials. League of Legends - Learners who have qualified for National Team Trials. However, it all starts at school level. 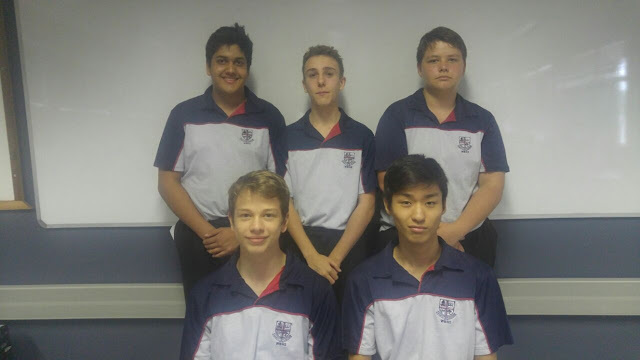 MSSA's 8th Online Inter-School Championships held on 10 February 2018, were hotly fought, and although 'Toxic Monkeys' (Westville Boys) were the ultimate victors, three teams (15 players) have qualified for MSSA's National Team Trials (NTT).